Great turnout on Wednesday evening again (21/02/18). Many thanks to the injured guys who show up to help out with refereeing, scoring, or just to watch and support, you guys are the best (you know who you are) and we all appreciate it. Running has been creeping back in to our game, although it’s not a massive issue, It’s still one that needs to be addressed. We have videos to show everyone, we just need a night when can get the majority to turn up. Let’s all doff our collective bunnets in the direction of George Muir. George is nearing 78 years old and was almost booked for running this week, not only that, he scored a hat trick that any player would have been proud of. Watch the sly auld bugger peeling off from the players chasing the ball. Personally, anyone running at that age deserves a bloody round of applause, not a booking. I give you George’s third goal. Competition rules and normal rules were mixed up on Wednesday night. The non competition law pertaining to running is as follows. Walking is defined as ‘always having at least one foot in contact with the ground’. The referee will award a direct free kick against any player who is seen to be not walking. If a player is penalised on three occasions for infringing the walking rule, they receive a blue card and are sin binned for a duration of two minutes. For subsequent running offences by the same player, it’s a straight blue card. Wednesday night saw our first use of the blue card. 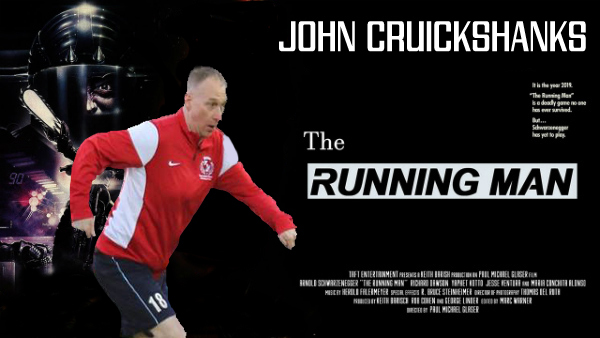 The man to make history was John Cruickshanks. The blue card rule will now be used for all future games. Please note that the referee’s decision is final. Although you might not think you’re running, if the ref thinks you are, you more than likely are. For all the non Facebook users, the draw as it took place. 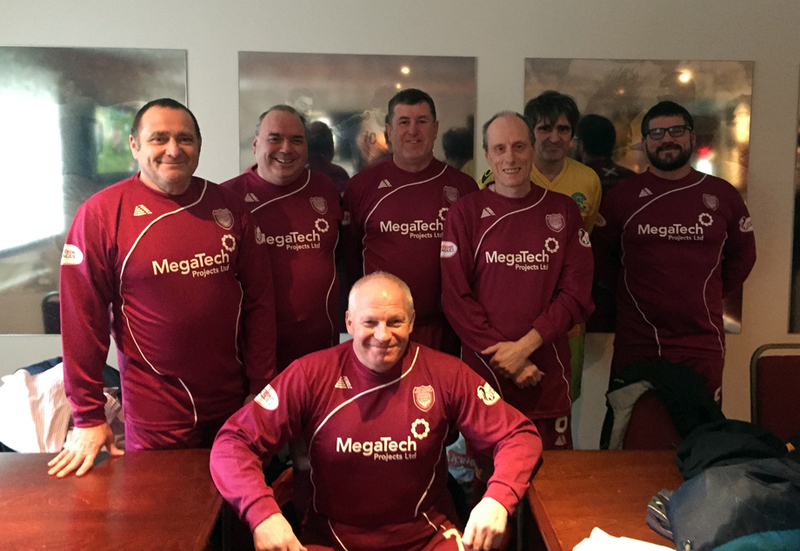 We were invited to play a half time match at Gayfield yesterday (04/02/18) against Dundee United Walking Football Club. Surprisingly for this time of year, the weather was quite mild and a gentle breeze replaced the normal force 10 wind. The pitch was also in excellent condition, hats doffed to the ground staff. We had 7 players available for this game, and as usual, they were all keen as mustard to get on the pitch and get playing. We had 12 minutes to showcase walking football to potential newcomers, and I hope we at least made people aware that it’s not a bunch of old people who can barely move and that it is quite competitive, and also that it’s not just an all-male sport. The game itself was an end to end affair, there were no dirty tackles, there were a couple of running incidents, but they were due to the occasion. 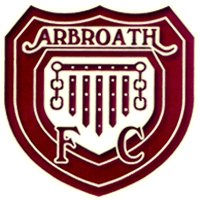 Arbroath came out on top in this match, but we hope that we can play them again at some point, hopefully over a longer period. Many thanks to all at Arbroath FC for organising this and for having us. Particular thanks go to Brian Cargill for the big part he plays, not only for helping raise awareness of the sport, but for his enthusiasm for all things Arbroath. Thanks also to Yvonne Milliken for her organisational skills and timekeeping. Last, but certainly not least, many thanks to the players from Dundee United Walking Football Club, AWFC look forward to meeting you all again. Ray Parker. Mike Burnett. Dave Milne John Gowans. Dave (the cat) Beattie. Jim McNairn. This Saturday (3rd February) will see us returning to Gayfield to play a half time match. This time round, we will be playing against Dundee United walking football club. Anyone who has played in these games will know that it all happens in a flash, but it’s a very enjoyable experience. 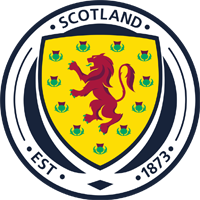 We will be meeting at the players entrance at 14.30, Arbroath FC are kindly providing us with kit, just bring footwear. This will be another good game for all players involved. 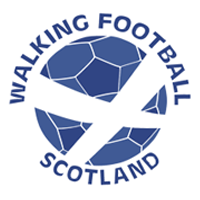 Just remember that we are advertising the walking football game.